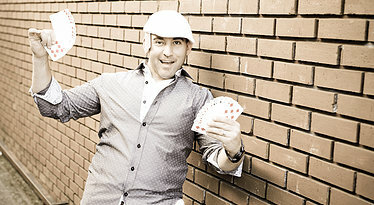 J.P. Scirica, a.k.a The Brooklyn Kid, is a professional magician and entertainer. For over 13 years, J.P. has performed for A-list celebrities, worked on cruise ships, and performed for both public and private events all over the world. His style of magic is charming, fun, and clean and appropriate for all ages. When you hire J.P., you are hiring a professional who will leave you and your guests with memories that will last a life time! J.P. is also a talented stage hypnotist. These shows can be tailored to any type of venue from Project Grads to company team building activities. Let us make your next event a hit by adding a little magic. Contact us today!